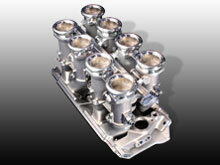 Fuel injection to suit Chev, Ford, Mopar, Porsche, Toyota, Fast EZi EFI – 2.0 systems available. All sensors are in stock. 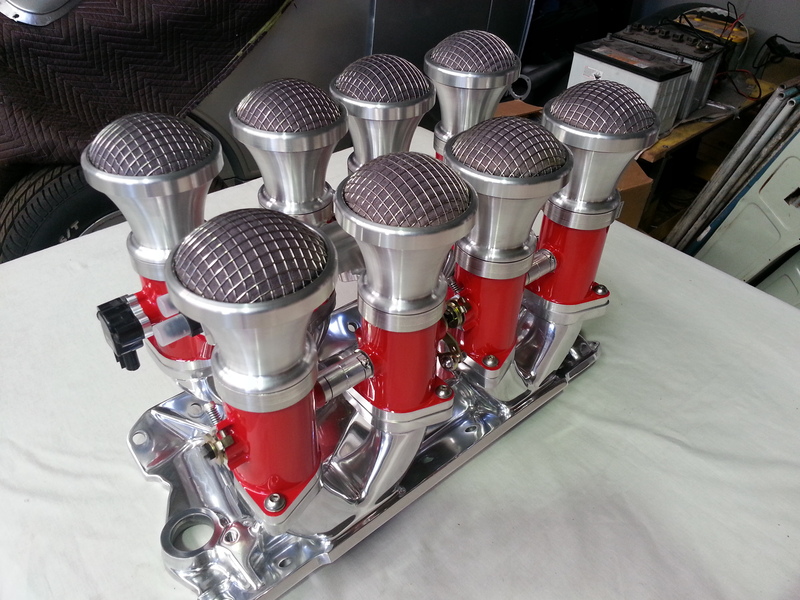 Fuel pumps, fuel filters. 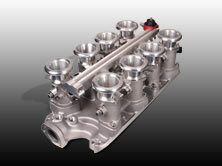 Everything you need to install a fuel injection system we have.